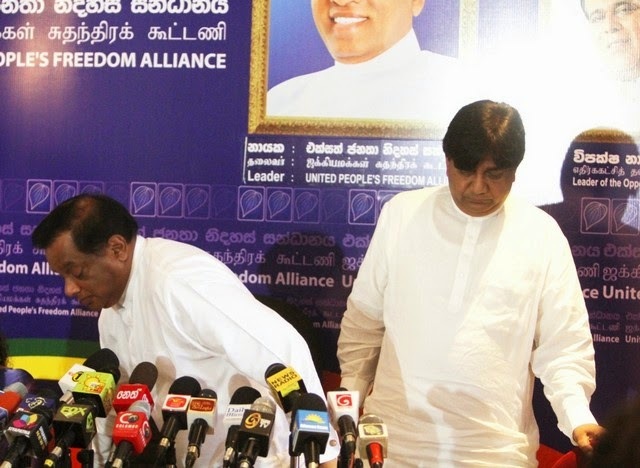 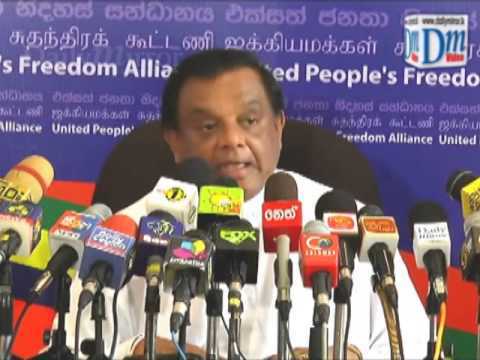 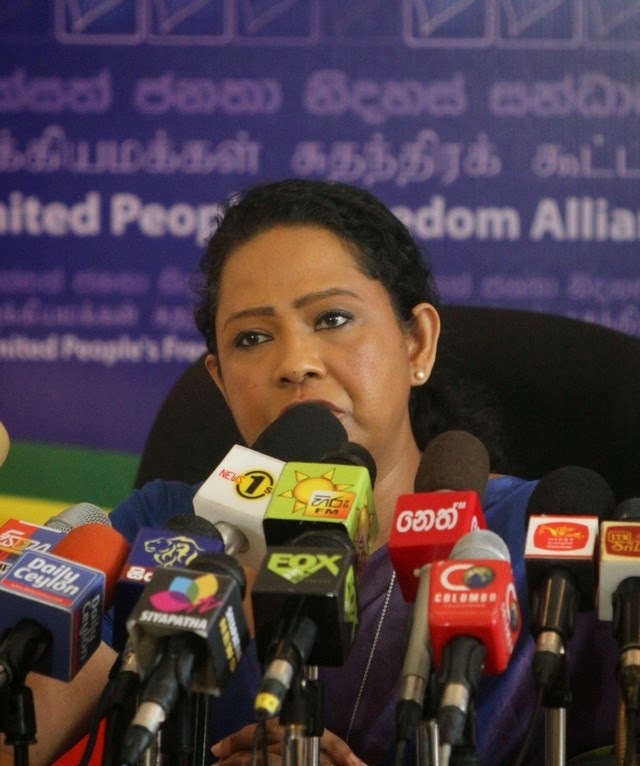 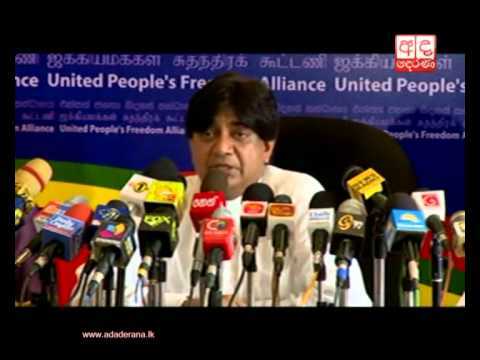 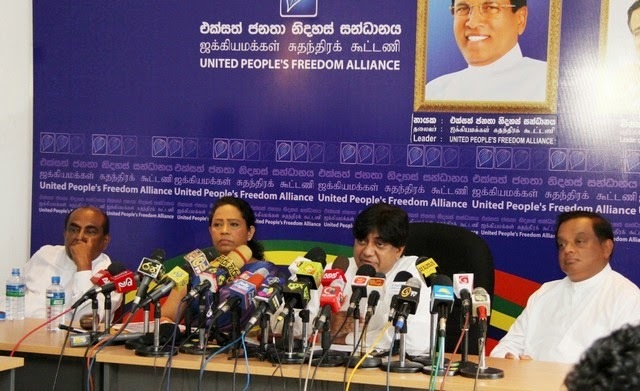 SLFP Ministers Dilan Perera, C.B. 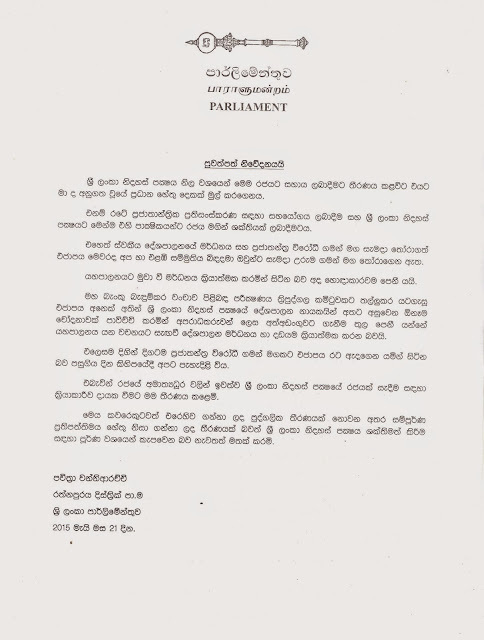 Ratnayaka, Mahinda Yapa Abeywardena and Pavithra Wanniarachchi today resigned from their portfolios. 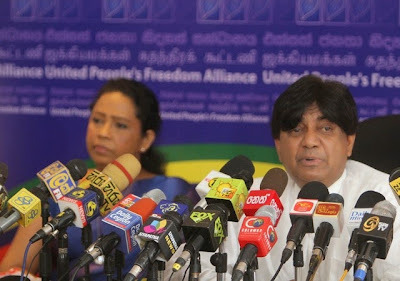 This was revealed at the media briefing held at the opposition leader’s office in Colombo this morning.